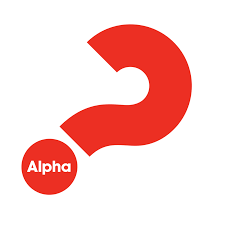 Beginning, Thursday, 28th February, Sacred Heart Parish in the city will be hosting the adult Alpha program from 7:00 – 9:00 pm in the Parish Centre. Alpha is an 11-week series of interactive sessions to discuss faith in an informal, fun and friendly environment. All adults of any age, belief or no belief are welcome to join us for new insights, new energy and new friendships. Each evening will begin with a meal so it is important to register for catering purposes. To register, or for more information, please text Sr. Carolyn at 087-7078875 or email carsev2000@yahoo.com. Bring a friend or neighbour with you!